The principal services offered by WinNet Connections are concentrated in Consulting services, generating, printing and mailing of different types of documents. We also center our services in the areas of specialized materials such as envelopes, paper among others, by which we satisfy our customers needs regarding quality, services and price. Since our beginning, we have been providing Consulting and support on operating Systems. Actually we are working with specialized personnel in the client Server area developing applications, Imaging solutions, programming services and project management. Our mailing facilities are characterized by the processing and shipment of correspondence. 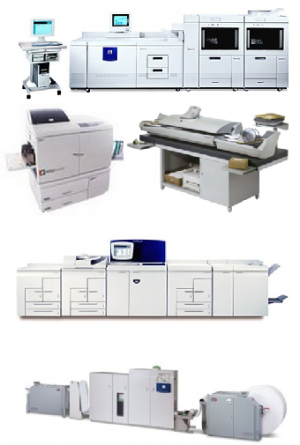 We use the latest technologies to process mailing documents on diverse types of document envelopes. We process normal, standard and presorted mail. Each shipment is supervised by several employees and a supervisor of the mailing area who makes sure that the quality of the mail fulfills with the established quality controls and the requirements using the mail piece quality control "MQCP" program of the USPS.